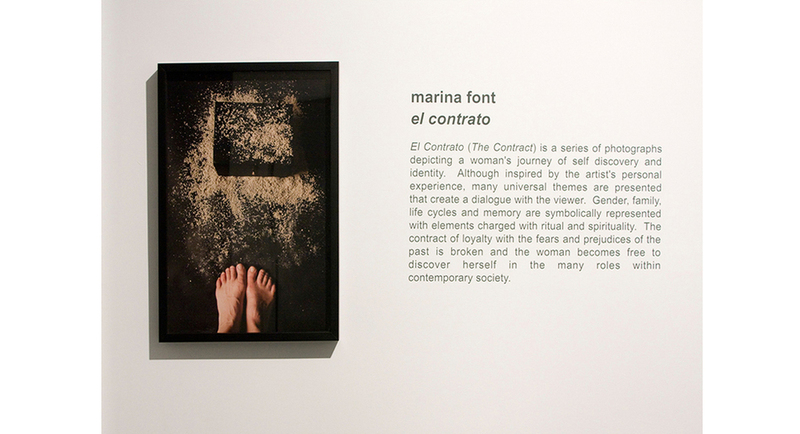 El Contrato (The Contract) is a series of photographs depicting a women's journey of self discovery and identity. 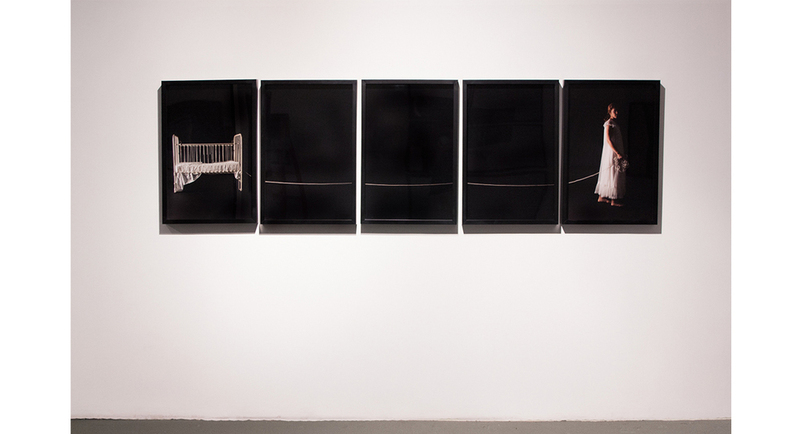 Although inspired by the artist's personal experience, many universal themes are presented that create a dialogue with the viewer. 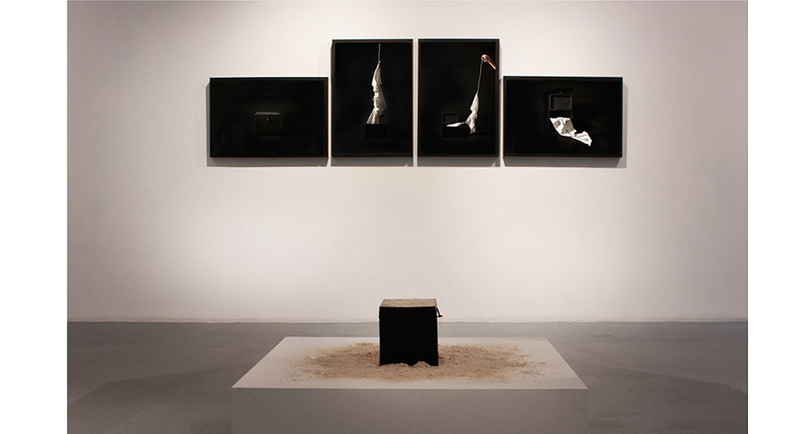 Gender, family, life cycles and memory are symbolically represented with elements charged with ritual and spirituality. 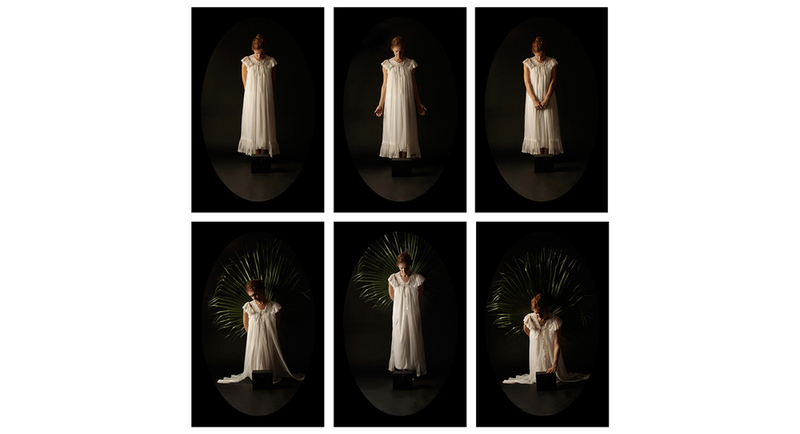 The contract of loyalty with the fears and prejudices of the past is broken and the woman becomes free to discover herself in the many roles within contemporary society.